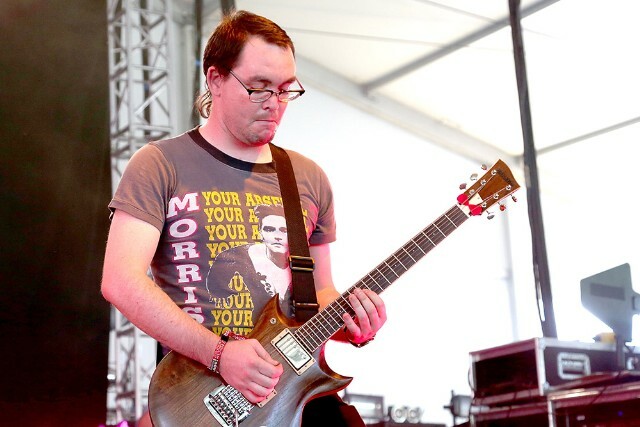 A recently unearthed series of tweets by Kerry McCoy revealed that he liked calling people "f*ggots"
Deafheaven’s guitarist Kerry McCoy is facing a lot of flack for repeatedly using homophobic slurs in a series of three-year-old tweets. 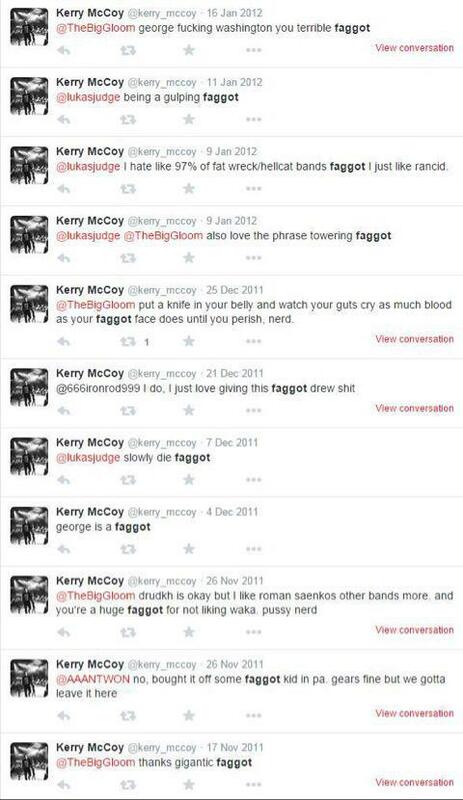 According to screenshots the were posted by The PRP, McCoy repeatedly called people “faggots” in multiple tweets he posted in late 2011 and early 2012. McCoy’s Twitter account is currently set to private, so it’s unclear if the tweets are still there or if the were deleted at some point. McCoy tweeted these ugly slurs three years ago. It’s entirely possible that he’s changed, and feels bad about his foolish, hurtful language from his younger years. Why are we bringing it up? Because it’s just worth pointing out that 1) Twitter is public, and everything you tweet goes into the Library of Congress and 2) Using f*ggot as an insult is never okay (cc: Azealia Banks). A petition is floating around to get the metal band removed from the Pitchfork Festival lineup, but it’s unlikely that anything will come of the as-yet little-supported movement. McCoy has not issued a statement about the controversy.